What Does The Most Successful and Worst Car of 1994 Have in Common? Answer; they shared the same ancestor. The Pacific PR01 car failed to finish a race in 1994 whereas the Benetton B194 won eight Grand Prix’s, yet amazingly the two cars originated from the same 1991 design. It’s just the Pacific was a less refined version of the Benetton. Many thanks to my friend Ibrar Malik. As you could read here, the Reynard design ended up at two teams. One was the Pacific team that prepared his F3000 team to enter the Formula One in 1993, due a lack of finance the team made its debute in 1994 on the grid. The other team was Benetton where Rory Byrne, Pat Symmonds and Willem Toet went to. They morphed parts of the design in the Benetton B192, to use the design later on the championship winning Benetton B194 with Michael Schumacher behind the wheel. The Benetton B194 was an advanced evolution basically. 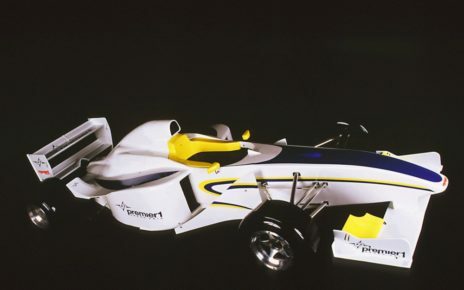 Pacific who used the design to create their own 1994 car, the PR01. 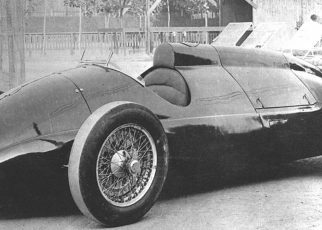 In contrast to Benetton, Pacific had not undertaken any vital aerodynamic development on it and basically had no real knowledge of how to update the design. 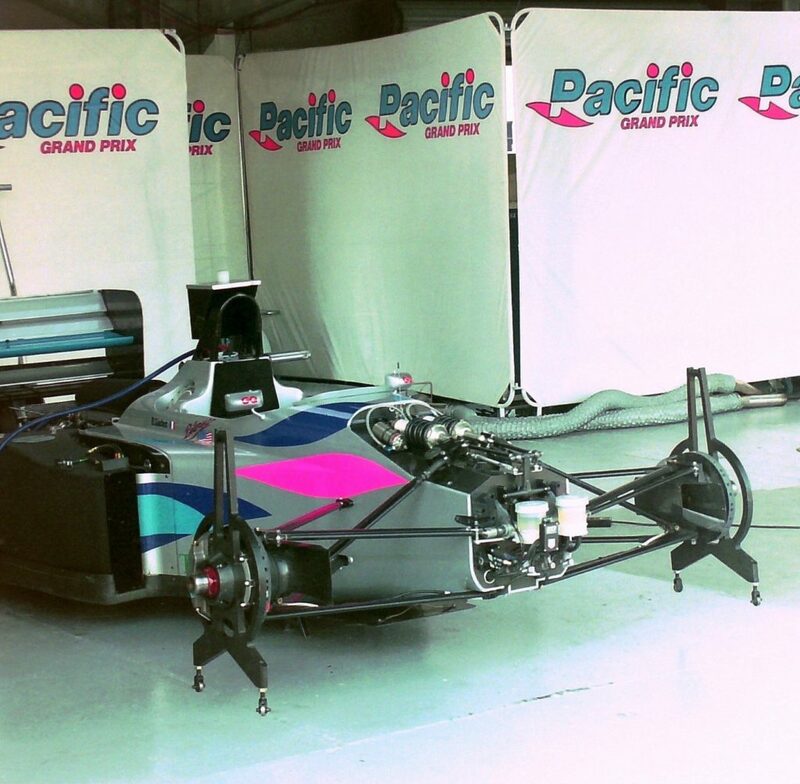 This combined with limited funds, meant Pacific was essentially using a three-year-old car during the 1994 season. 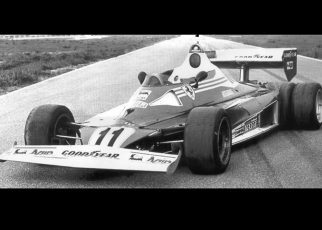 The PR01 was also powered by an ancient Ilmor engine last used by Sauber before the previous season’s Italian GP. Pacific’s budget was tiny so the car had limited track testing and because of this, it suffered fundamental problems. Significant modifications were supposed to be carried out after the tragic San Marino Grand Prix but needed to be abandoned. 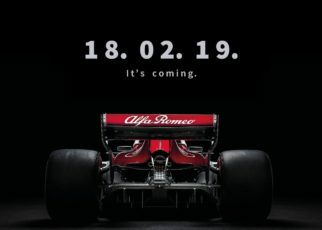 This was due to a sponsorship deal not materialising – nothing new in F1 – but this story was particularly ironic. Pacific Grand Prix persuaded a cigarette company called Black Death to sponsor them for that fateful Imola race. They secured the deal by explaining how safe F1 was in 1994 because there had not been a death within the sport for 12 years. This was particularly important to Black Death because their logo featured a skull and crossbones. Because the stickers for the cars did not arrive in time, Pacific ran without their new sponsor during Saturday qualifying where Roland Ratzenberger was tragically killed. The stickers arrived later that day and were ready to be put on the cars but for obvious reasons, the Pacific team declined the offer by now. “It’s actually a very difficult situation,” explained Pacific’s Graeme Glew. “The backing could be a saviour, but obviously it would have been inappropriate here.” The Black Death Company never appeared in Formula 1 after the subsequent accidents in F1 during that dark period. To add salt into Pacific’s wounds their team truck caught fire on the way back from that cursed Imola race. At the following Grand Prix, Max Mosley (the president of F1’s governing body, the FIA) then announced immediate and extensive safety modifications to be made to the cars. This measure, whilst necessary, did effectively wiped out Pacific’s budget for the remainder of the year. 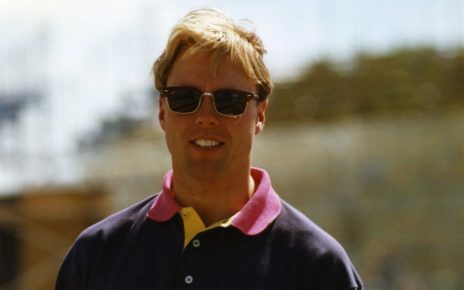 Upon hearing Mosley’s new safety measures Keith Wiggins, the Pacific team boss, said; “If my engines don’t bankrupt me, this stands a pretty good chance.” Despite enjoying success in lower categories where their drivers included David Coulthard and JJ Lehto, Pacific GP was finding F1 in 1994 tough going. 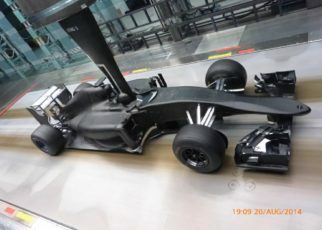 The FIA imposed immediate safety modifications onto the cars following the various accidents, but teams were in an uproar over the cost and haste of this. It led to lots of interesting politicking later on as detailed in the upcoming book. 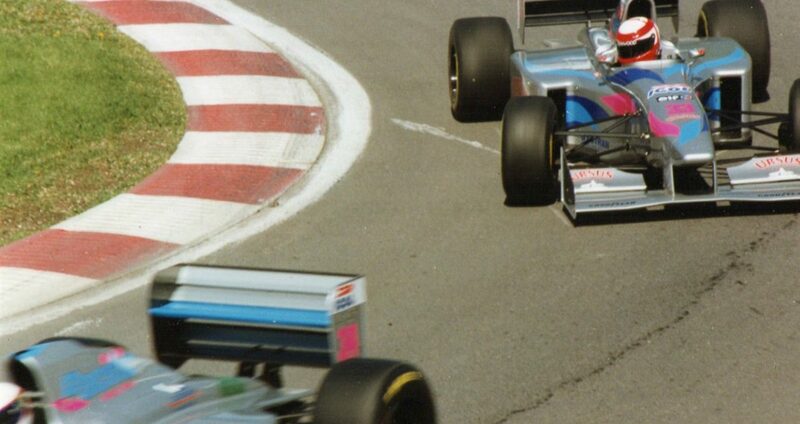 In 1994 Pacific did not finish a single race and from the French Grand Prix onwards, neither car qualified. They scored a total of zero points that season. By 1995, the team merged with the dying Team Lotus. The obsolete Ilmor engines were replaced by Ford ED V8s and a whole host of new sponsors were brought in. Good news also came when the PR02 was guaranteed a start each race, with the Larrousse and Lotus teams disappearing from the entry lists and only Forti debuting. However that season proved little better with Pacific’s best finish being 8th in the German and Australian Grand Prix’s. 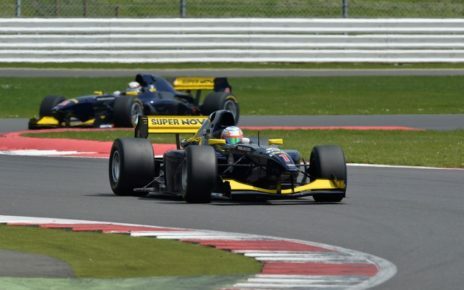 At the end of 1995, the team withdrew from Formula One and Wiggins went back to Formula 3000, resurrecting Pacific Racing and by 1998, Wiggins closed the team for good. One can’t help but wonder how things might have differed for Pacific had they been their world not been turned upside down following the 1994 San Marino Grand Prix. To read more interesting stories of the 1994 season check Ibrak’s site, he is currently working on a traditional book about the 1994 season.